Studies released in the past year or so have clearly shown that big data investments are rising across industries and around the globe, but that many firms are struggling to capitalize on the solutions and enjoy high returns. One of the main reasons behind this dilemma is the lack of data scientists and other qualified technology professionals in the average workplace, which is a direct product of a skills shortage that has plagued businesses for years now. As necessity tends to be the mother of invention, though, the big data market is transforming significantly to ensure that users can get more out of their investments into these technologies, similarly to what has happened with infrastructure, platforms and software. The use of analytics-as-a-service is seemingly growing around the globe today, and this will likely work to improve the returns businesses enjoy from big data in the near future. Technavio recently released a new study on the data analytics outsourcing industry and found that globally, organizations will invest roughly $3.3 billion annually into these services within the next few years. Rather than being cordoned off to one sector or another, the analysts believe that the use of these solutions will be broadly accepted in the coming years to ensure that the tools do indeed help to achieve objectives in decision making. Big data is transforming rapidly. Similarly to the types of progressions that have taken place in the cloud computing market, the researchers pointed out that a new method of acquisition and use, called the “SaaS Business Analytics” model, is gaining steam in several industries, including health care. Because of the need for smooth and seamless use of these tools without straining the IT department, the decision to outsource core procedures is a smart one for any organization that is not well-versed in analytics and general data management best practices. 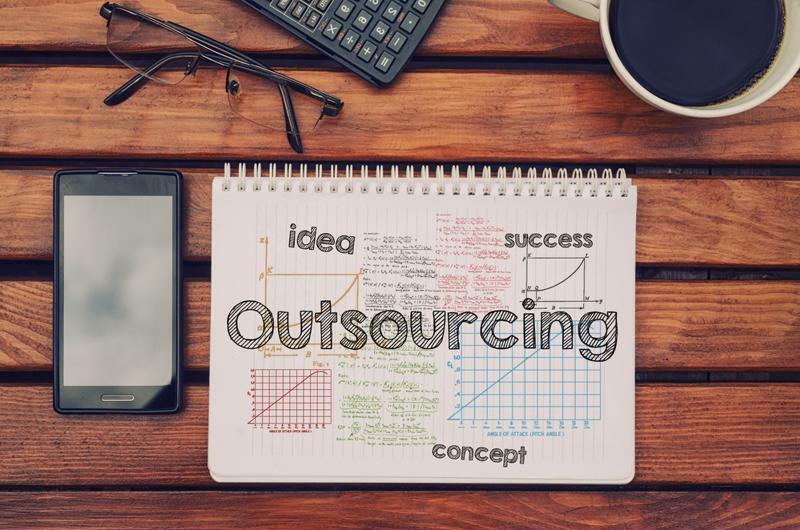 Although this particular report was looking into the complete outsourcing of analytics needs, some companies might only need support in certain areas of project management and deployment such as data preparation. While outsourced big data grows in prevalence, companies can already use self-service data preparation tools that do make the experience a bit more preferable and viable for a wider range of employees. However, as is often the case in the modern IT provisioning landscape, the selection of vendors and service providers will tend to dictate the outcomes of the investments. Business leaders should always look to identify a vendor that can fit all of the requirements involved in the strategy, and guide users to more optimal use of big data every step of the way.